The Gospel of John famously recounts the story of Jesus Christ turning water into wine during the Wedding at Cana. In the account, Jesus, his mother Mary and his disciples are invited to a wedding, and when the wine runs out, Jesus delivers a sign of his glory by turning water into wine. For hundreds of years, some believed the miracle site to be Kafr Kanna, a town in northern Israel near the Sea of Galilee. But in a bombshell development, archaeologists now believe the Cana of biblical times to actually be a dusty hillside five miles further north. A number of compelling clues suggest the site is actually Khirbet Qana, a Jewish village which existed between the years of 323 BC and AD 324. 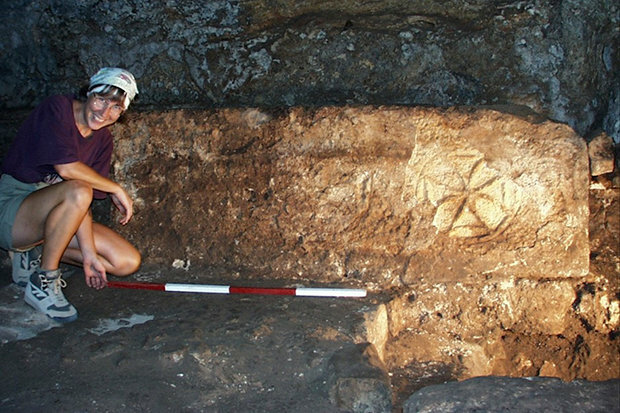 Excavations have revealed a network of tunnels used for Christian worship, marked with crosses and references to Kyrie Iesou, a Greek phrase meaning Lord Jesus. There was also an altar and a shelf with the remains of a stone vessel, plus room for five more. Six stone jars like this held the wine in the biblical account of the miracle. Dr Tom McCollough, who is directing excavations at the site, said there were three other sites with a credible claim to being the Cana of scripture. “But none has the ensemble of evidence that makes such a persuasive case for Khirbet Qana,” he said. 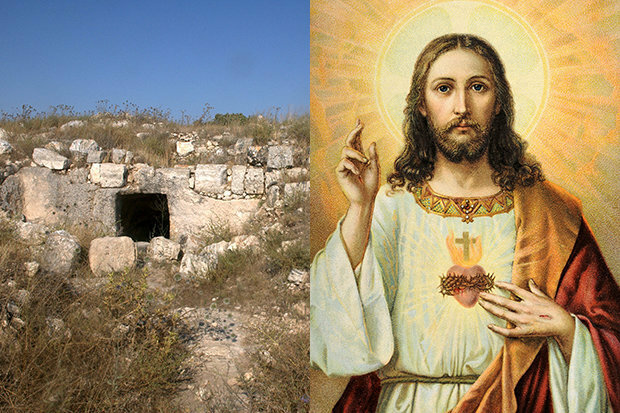 “We have uncovered a large Christian veneration cave complex that was used by Christian pilgrims who came to venerate the water-to-wine miracle. “This complex was used at the beginning of the late fifth or early 6th Century and continued to be used by pilgrims into the 12th Century Crusader period. As part of his evidence, Dr McCollough points to the work of first-century Jewish historian Flavius Josephus. He said: “His references to Cana align geographically with the location of Khirbet Qana and align logically with his movements. “The reference to Cana in Josephus, the New Testament and in the rabbinic texts would argue the village was a Jewish village, near the Sea of Galilee and in the region of lower Galilee. As for the better-known site at Kafr Kanna, Dr McCollough is sceptical. “When tourists visiting Israel today are taken to Cana, they are taken to Kafr Kanna,” he said. “However, this site was not recognized as a pilgrimage site for those seeking Cana until the 1700s. 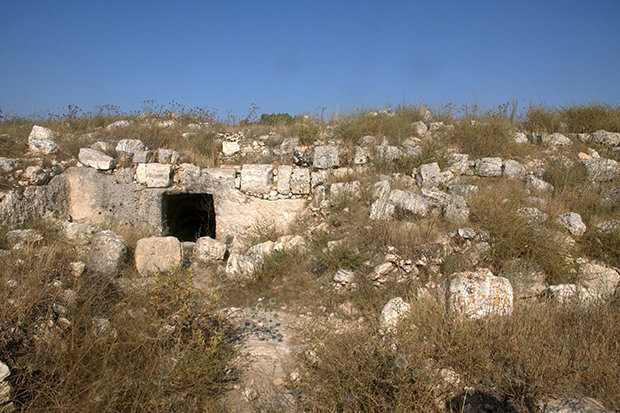 Dr McCollough believes the discoveries at Khirbet Qana could even bolster the case for the historicity of the Gospel of John. He said: “Our excavations have shown that this was in fact a thriving Jewish village located in the heart of much of Jesus’ life and ministry. “For the Gospel of John, Cana is in some ways, Jesus’ safe place or operational centre. 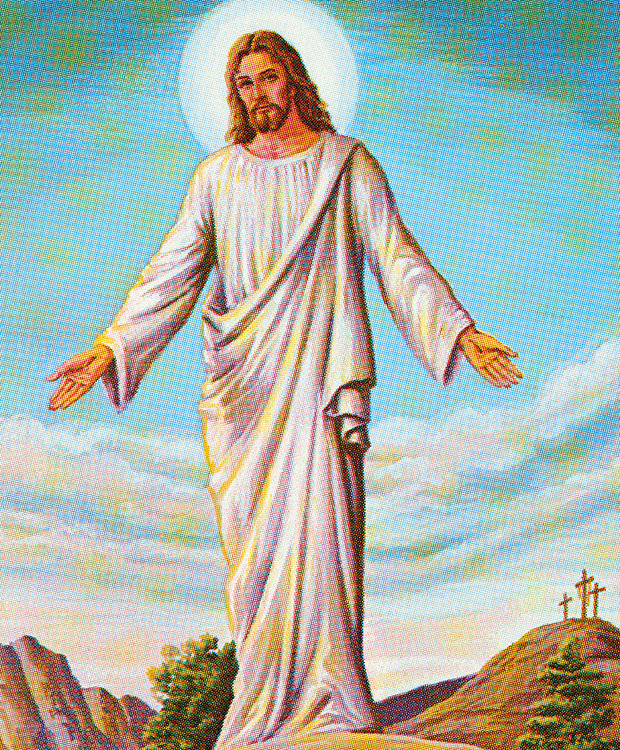 It is a place he and his disciples return to when they encounter resistance in Judea.